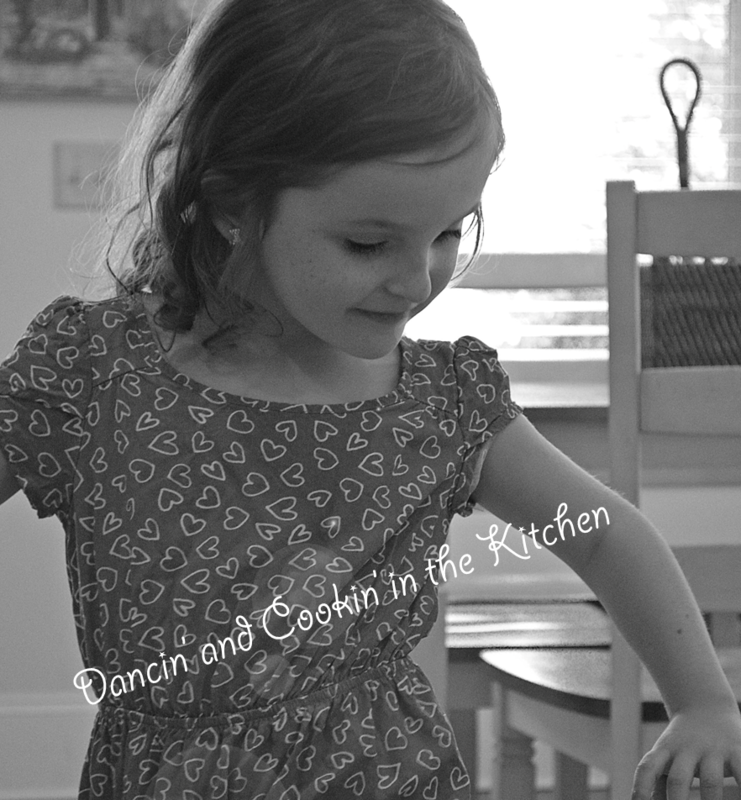 ham – Dancin' and Cookin' in the Kitchen! ****Be sure to start soaking the noodles about an hour before you’re ready to start preparing the rest of the dish. Start by preheating your oven to 400 degrees F. At the same time, place your noodles in a large bowl of warm water and soak. Place 1/2 pound jumbo shrimp on lined baking sheet and drizzle with olive oil. Sprinkle with garlic powder and salt and pepper. Bake for 12-15 min from frozen. Add the soaked noodles and give everything a good stir. Toss in the shrimp and stir-fry until the noodles are heated through–about 3-5 minutes. Add the dry white wine, rice vinegar, soy sauce, and sesame oil. Mix well. If your noodles begin to stick, the skillet is probably not hot enough. Just use your spatula and make sure to scrape anything off the bottom of the wok so it doesn’t burn! Finish with the frozen peas. I toss them in to JUST barely heat them so they will “pop” when you bite into the baby peas. Serve! If you want a bit of spice, you can add sriracha or some pepper flakes to the top. This will possibly be replacing my take-out! It was SOOO good!!! If you find yourself craving some take-out, but want to be a bit careful, give this one a try! It’s delicious, not greasy, gluten-free and you’ll want it over and over again!